Kalak is a phonetic spelling of “Cailleach”, the Irish Celtic Goddess and Queen of Winter. Our story begins with the fertile soils and mild oceanic climate of Southern Ireland. 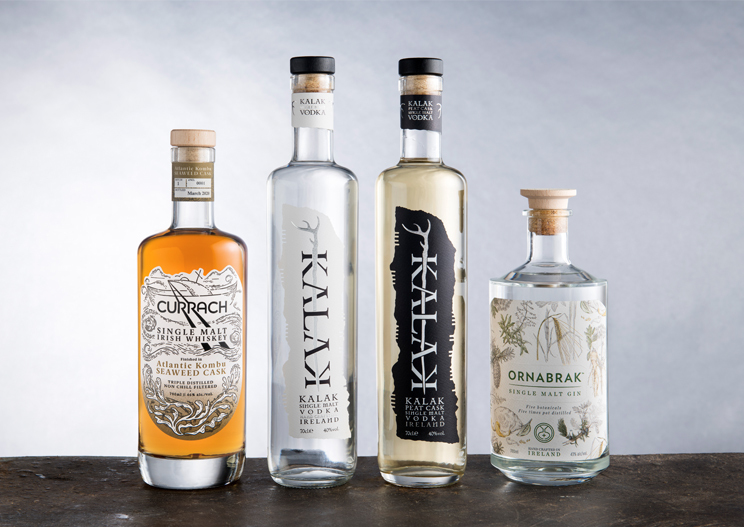 Kalak is meticulously crafted from the best of Irish malted barley, and pure mountain water. It’s character adapts perfectly to martini style cocktails or served with soda or tonic water. Stockists of Kalak from around the world.